There’s a new head coach for the Detroit Red Wings for the first time in a decade as Jeff Blashill takes over a veteran team also filled with youngsters that Blashill has coached in the AHL. Detroit earned a sixth seed with 43 wins in the Eastern Conference last season. They finished 10th in the league last season on offense and this year it will remain potent. Detroit, coming into this season, has a mixture of veterans and young players that should make head coach Blashill transition to the team successful in what should be another year in the playoffs with the goal of making a run. Below are the top five Red Wings tickets this season on TicketIQ. The Detroit Red Wings open their season at Joe Louis Arena on October 9 against the Toronto Maple Leafs, which represents the top priced Red Wings ticket this season at an average price of $203, with the least expensive ticket to get in priced at $81. The defending Stanley Cup champion Chicago Blackhawks bring the second most expensive Red Wings tickets this season, as Detroit hosts the Chicago on March 2. Red Wings tickets against the Blackhawks have an average price of $192.53, with the cheapest ticket to get in priced at $54. 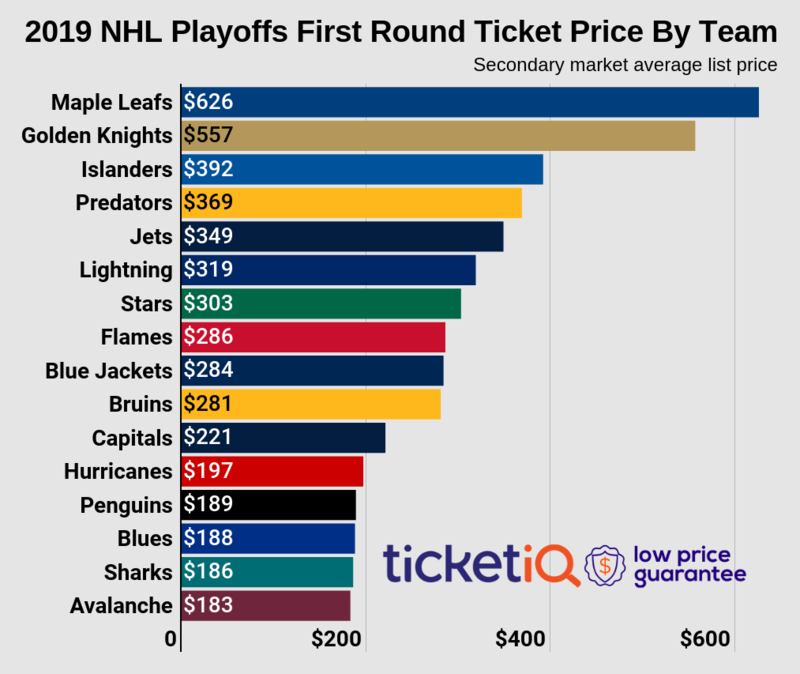 In the second game the Toronto Maple Leafs are featured in, tickets for the March 13 meeting are going for an average price of $189.89 on the secondary market, with the least expensive ticket to get in priced at $46. The Pittsburgh Penguins are also featured in two of the top five Red Wings tickets this season and their first meeting at Joe Louis Arena is set for December 31. Tickets for this game against Pittsburgh are going for a secondary average price of $187.38, with the cheapest ticket to get in priced at $60. The second meeting between the Red Wings and Penguins is scheduled for March 26 and tickets are averaging $175.87 on the secondary market, with the least expensive ticket to get in price at $50.